Dr. Cerisa Moncayo is a firm believer in the Golden Rule. She strives to offer her patients nothing less than the type of care she would like to receive—a personal, positive, pain-free experience. 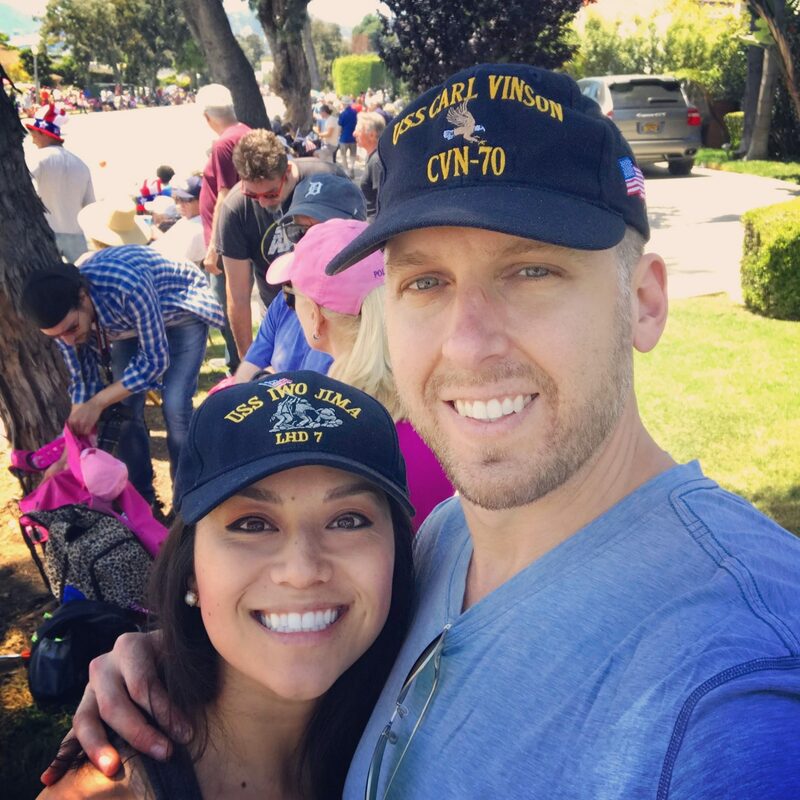 Having grown up in a military family (her father served 20 years in the U.S. Navy), and as a Navy veteran herself, Dr. Cerisa is no stranger to solid work ethic and sacrifice. She finds it a joy to put her patients first. She attended Stanford University where she became fluent in Spanish and graduated with a degree in Human Biology with a focus on International Health and Development. 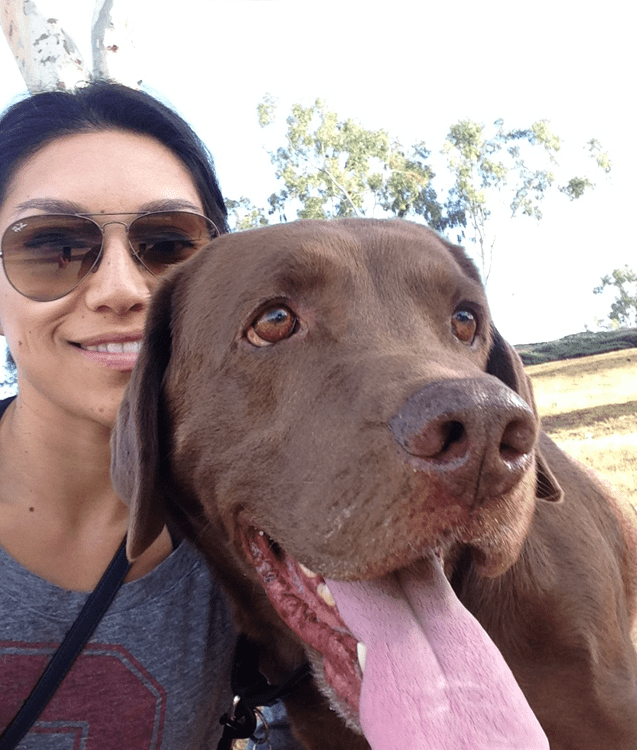 After working in the non-profit sector, Dr. Cerisa went on to obtain her Doctor of Dental Surgery at the Herman Ostrow School of Dentistry of USC where she was on the Dean’s List and was part of the IV Sedation Team, led by world renowned Dr. Stanley Malamed. 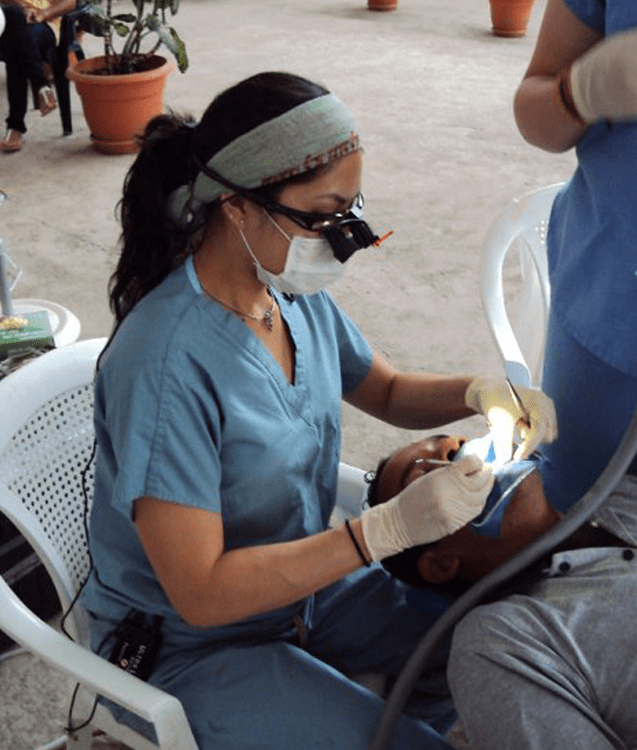 Through college and dental school, she had the privilege of traveling to over 20 countries and serving others on humanitarian missions in Southeast Asia and Central America. 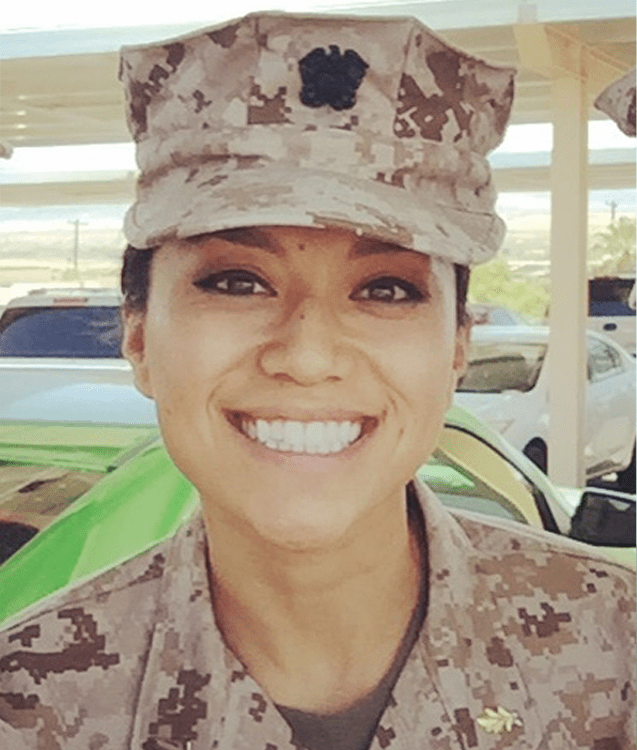 After dental school, she served her country as a Naval Officer stationed with the Marines. Having access to world-class technology, and working closely with specialists on a daily basis, enabled her to become skilled in the entire scope of general dentistry—from cosmetic to trauma management and oral surgery. It is Dr. Cerisa’s dream come true to serve those in her own community. 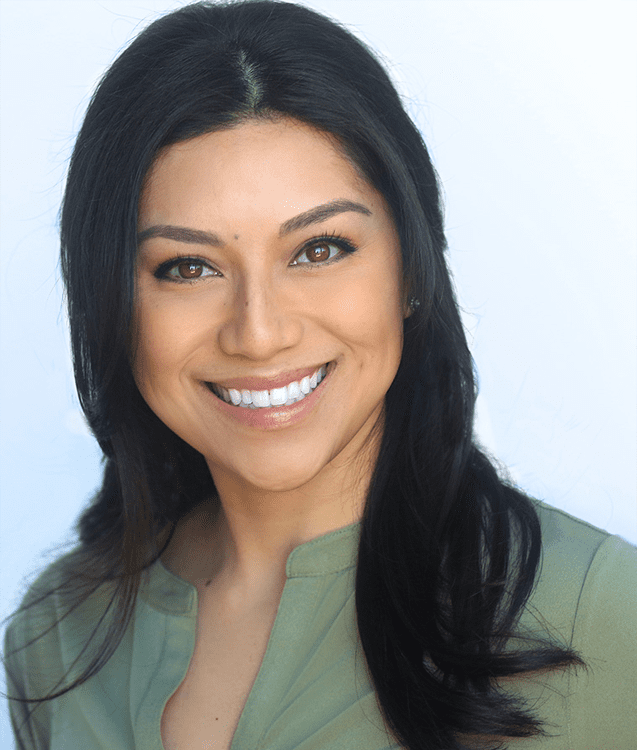 She is a member of the American Dental Association, California Dental Association, Western Los Angeles Dental Society, American Academy of Implant Dentistry, and is certified by the Institute for Advanced Laser Dentistry. She is also part of the Pacific Palisades Chamber of Commerce and the American Legion Post 283. In her free time, she is a mentor to pre-dental students and veterans and enjoys enhancing her knowledge with continuing education courses. 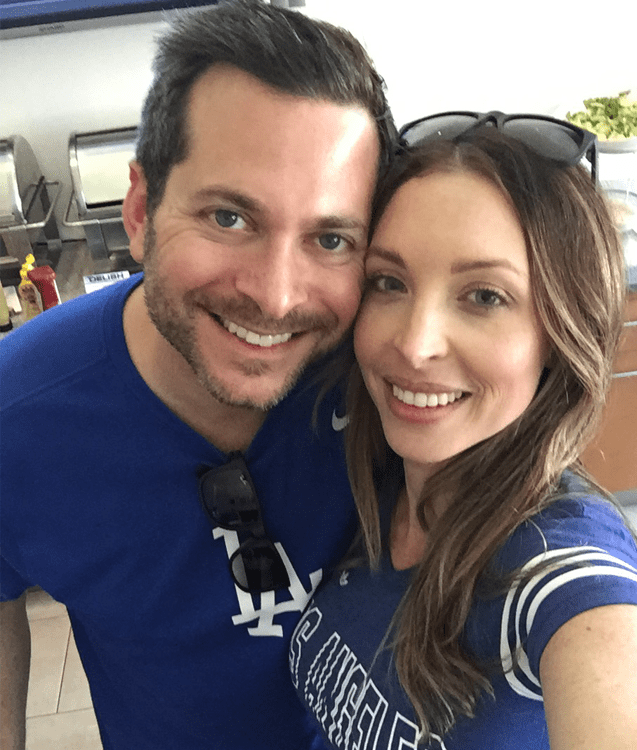 When you don’t see her at The Palisades Dentists, you’ll probably find her and her husband jogging around Rustic Canyon or the Huntington with their chocolate lab, Moose. "I can't praise Pali Dentists enough. The care is incredible -- both doctors have years of experience and their personalities are delightful. Who ever knew the dentist could be such a pleasant experience?!" 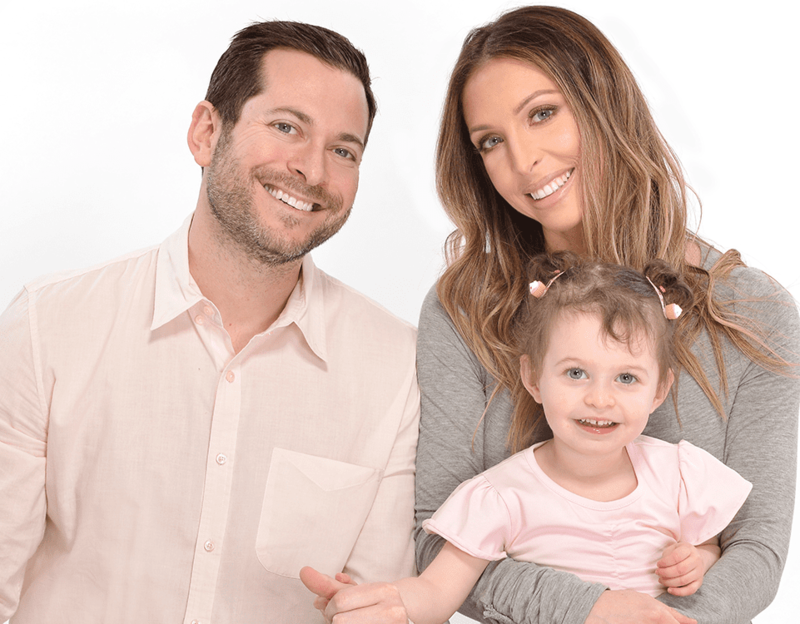 Dr. Carly brings a new meaning to the expression “put your best face forward.” Born and raised in Miami, Florida, Dr. Carly observed the many fads of cosmetic enhancements. “Growing up in Miami, there is a prevalence of renewal and reconstructive treatments for skin, hair, body and teeth. Known as one of the most beautiful destinations due to its residents and tourists, the market for new developments in cosmetic procedures was and still remains in high demand,” explains Dr. Carly. With an undergraduate degree in Psychology, Biology, and Chemistry from the University of Miami along with a thorough understanding of humanistic behavior, Dr. Carly gained interest in the field of cosmetic dentistry. Post graduation and eager for a change in climate and surroundings, Dr. Carly relocated to California. She attended the acclaimed University of Southern California and received a Doctor of Dental Surgery. Her philosophy as a cosmetic dentist is simple: assuming necessary measures to ensure the safety and care of their patient’s health and comfort with minimally invasive dentistry. 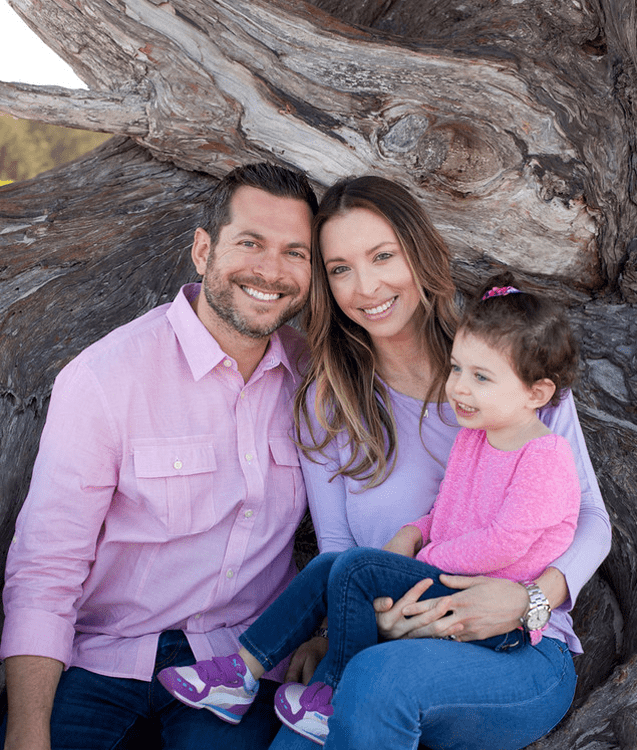 Dr. Carly went to the USC School of Dentistry and enjoys spending time with her husband and daughter.